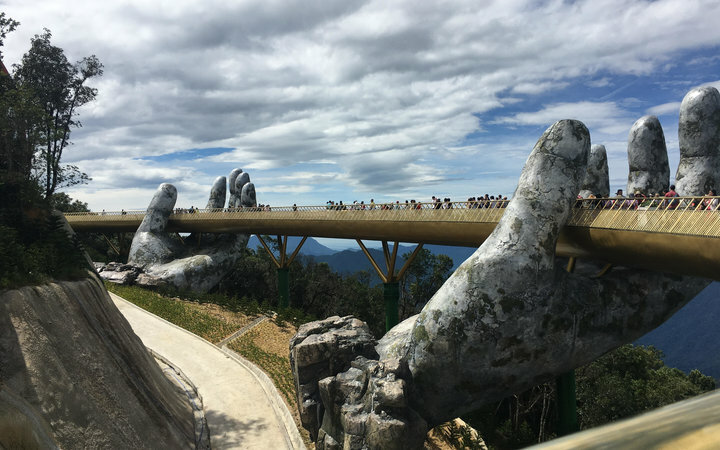 I’ve always wanted to visit Vietnam – it’s a beautiful country, with so many amazing sights to see. So I thought, what a perfect excuse to visit the country! First impressions of the hospital – oh wow! It was a completely different experience to what I am used to. No air conditioning, extreme heat, patients and relatives everywhere. It was definitely an experience. 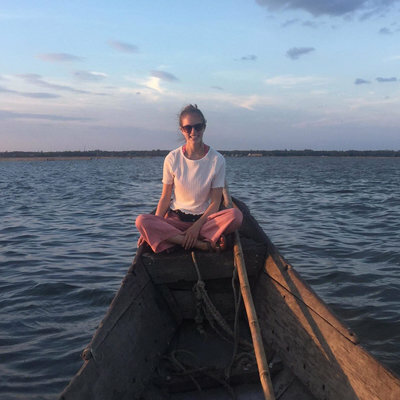 Vietnam’s healthcare system is rather different to the UK – people pay for their treatment, and if they can’t afford it, they’re simply left untreated. That is quite sad to see, especially during my time spent in the oncology department. There were some incredibly sick patients there, with stage 4 cancers. When comparing palliative care to the UK, the differences are completely worlds apart. The beds are metal, sometimes with no mattress, or padding, and no pillows. And more often than not, there are 2 or 3 patients per bed. 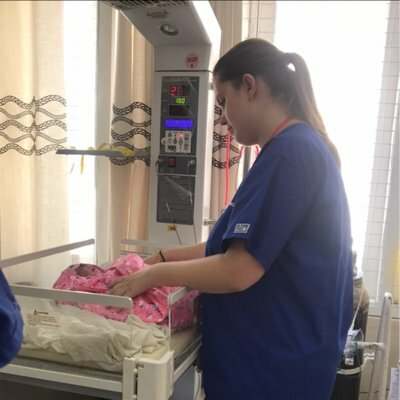 My time in the hospital in Hue was the biggest eye opener I’ve yet to have – however, it was an honour to be placed in the hospital with all of the lovely Vietnamese nurses. Everyone was so welcoming, they wanted me to learn and get involved with all tasks within the department. Some of the techniques and practices I did feel uncomfortable with, for example; during my time spent on the orthopaedic department, I would help with changing all of the wound dressings. 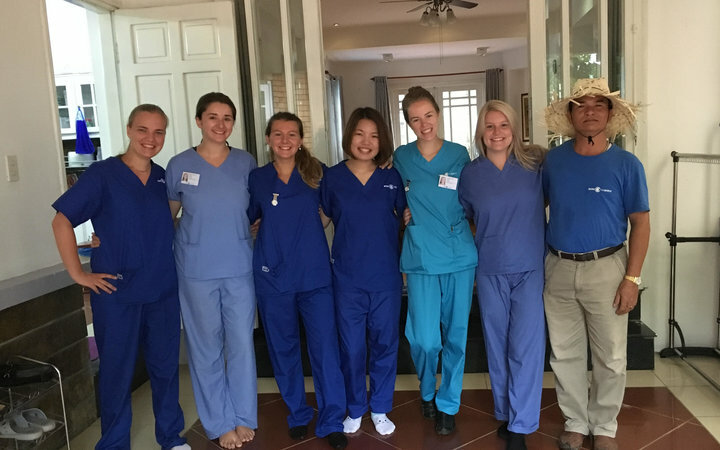 One sterile pack in Vietnam would be used for at least 4 patients, therefore, cross-contamination and infection control seemed non-existent. This was the biggest shock for me – how unsterile everything seemed when compared to the UK. Nevertheless, the infection prevalence within this department was minimal. 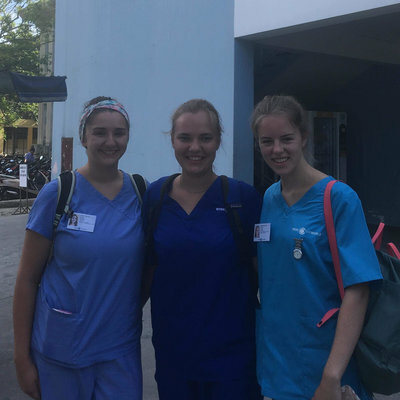 Whilst I recognised the vast differences in practice in Vietnam, I went to the hospital each day with an open mind, and the staff working within the departments did all they could to teach us about their techniques and rationale behind it. More often than not, the rationale would be financial issues – there simply is not enough money for top of the range equipment and techniques. After a long and hot day at the hospital, I would often go back to the Work the World house, jump in the swimming pool and soak up the Vietnamese culture around the house. The staff were simply amazing – nothing was too much and gradually, they became family during my stay with them. They definitely made my experience unforgettable. 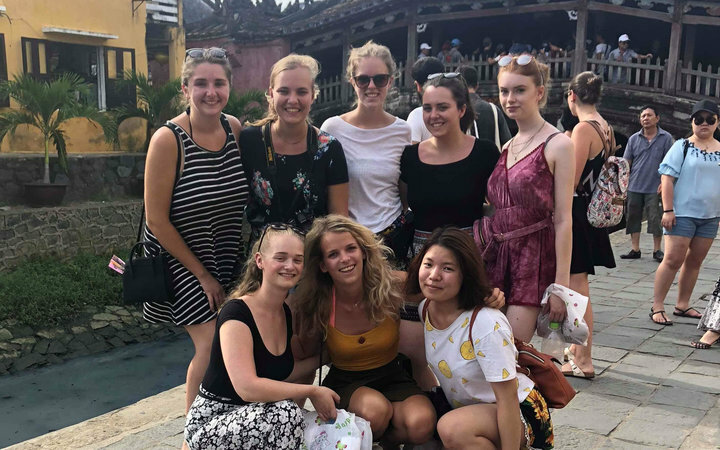 They also advised on weekends away – we went to Hoi An, Phong Nha, the Golden Bridge in Da Nang, and also explored the city of Hue. It was amazing to explore the beautiful country with all of the new friends that I made during my stay. It was a great way to unwind after a busy week at the hospital. 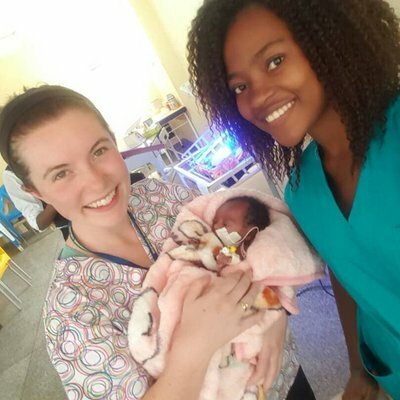 I would 100% recommend and encourage everyone to undertake an overseas placement. 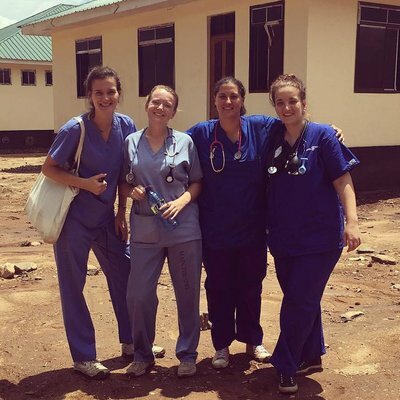 It is an amazing experience, to see how nursing practice differs the other side of the world. It enables professional and personal development and puts the NHS in the UK into perspective – it is often taken for granted, but after my elective placement, I appreciate every single person working for the NHS and the NHS itself.